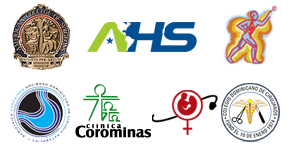 The weight loss surgery, also called bariatric surgery, is currently the most effective treatment for severe obesity in terms of magnitude and duration of weight loss in the Dominican Republic and the world. Bariatric surgery can result in loss of 45% to 80% of excess body weight ideal weight according to the individual. It is common to diet or exercise can lose up to 10% of excess body weight with ease, it is difficult to maintain this weight loss or continue to lose weight. How Effective is Bariatric Surgery?, What are the Risks?, What are the results of Bariatric Surgery? How to know if you are Obese or Morbidly Obese? Overweight or obese is considered when an individual has a body mass index (BMI) of 30 or more. BMI with its acronym in English BMI (Body Mass Index) is a calculation that relates weight to height, and is the most practical way to determine the ideal weight and the degree of overweight or obesity. 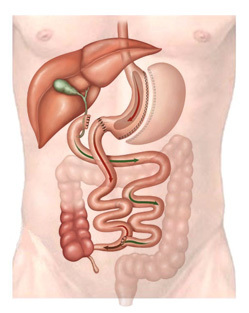 There are basically two types of bariatric surgery: restrictive and malabsorptive. 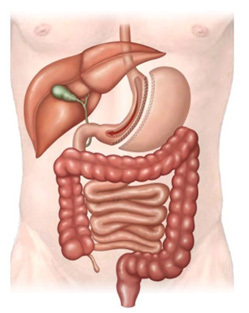 There are options that involve a combination of both as in the case of Y Gastric Bypass Roux. Within restrictive surgeries include: Adjustable Gastric Banding or Lap Band and Sleeve Gastrectomy or Sleeve Gastrectomy. The malabsorvitas surgeries are reserved for patients with severe obesity with serious conditions or co-morbidities. 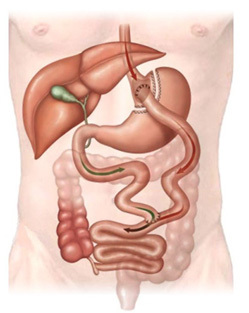 Are complex procedures and high complication rate in this classification are found Biliopancreatic Bypass surgery and Duodenal Switch.